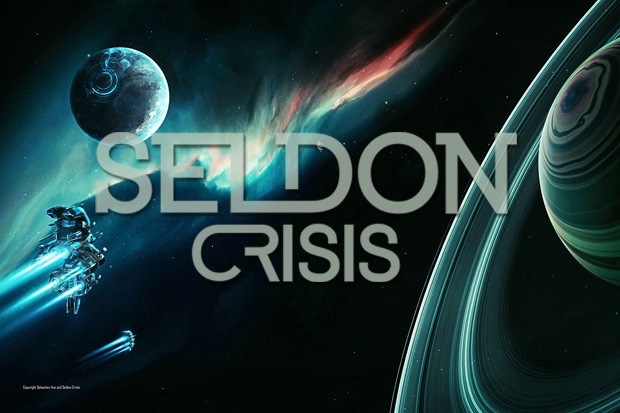 Chaos Interactive Ltd. today launched a 60-day Indiegogo campaign for the independent developer’s recently announced open world sci-fi MMO, Seldon Crisis. Having refreshed and updated the crowdfunding campaign following gamer feedback, Chaos Interactive is looking for a commitment from gamers who enjoy hard science fiction and expansive player-driven massively multiplayer online games to help bring this deep space odyssey to reality. Starting on January 4, players can discover the secret dungeons in Elsword.